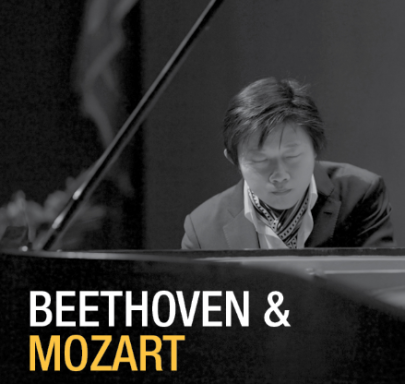 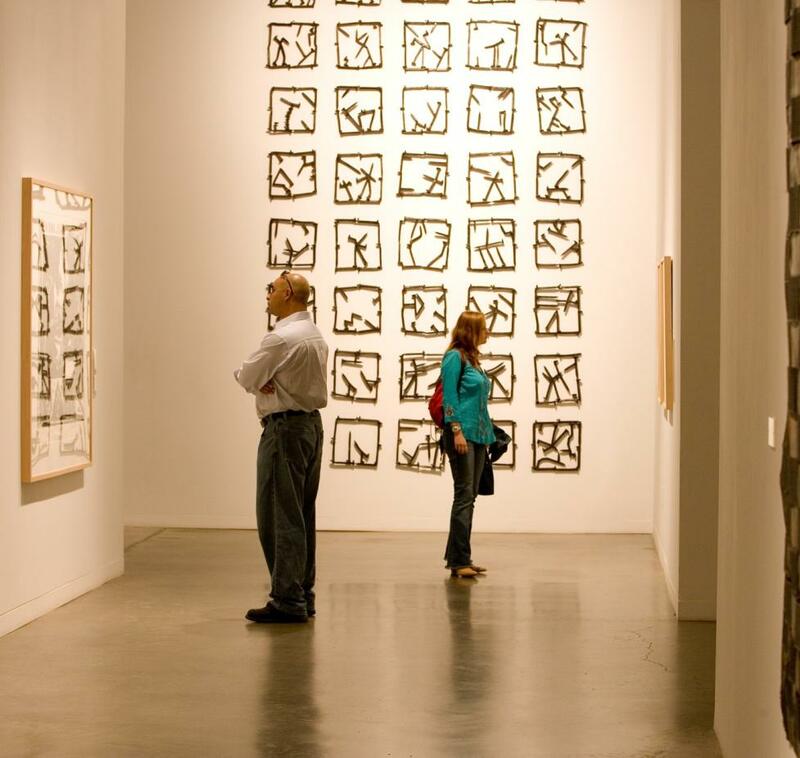 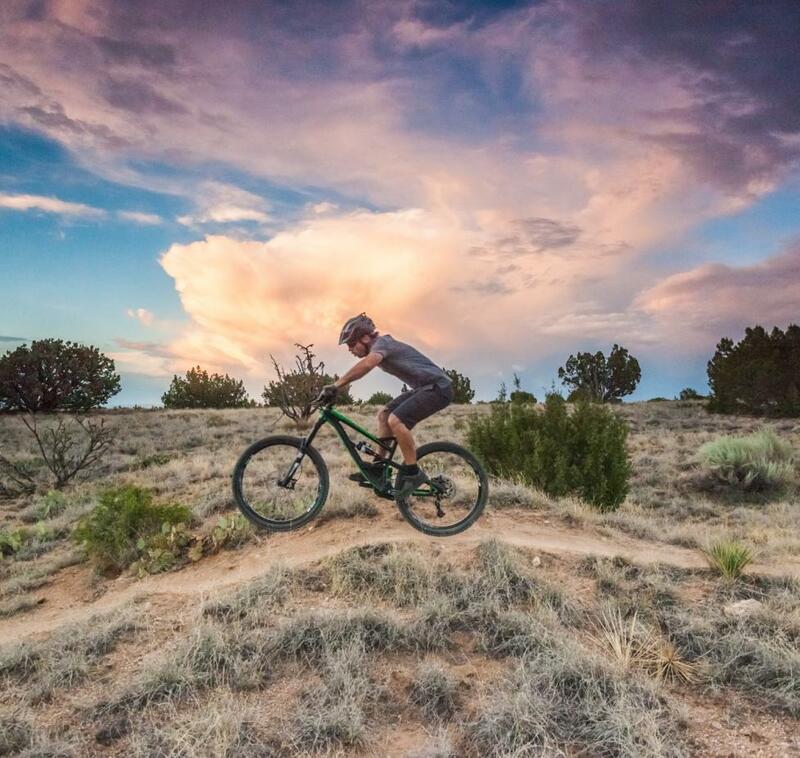 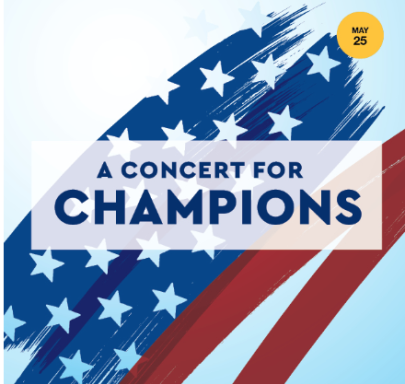 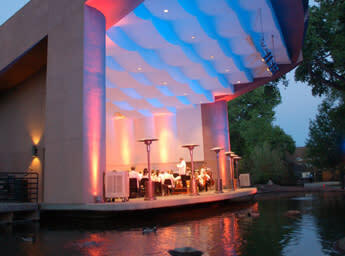 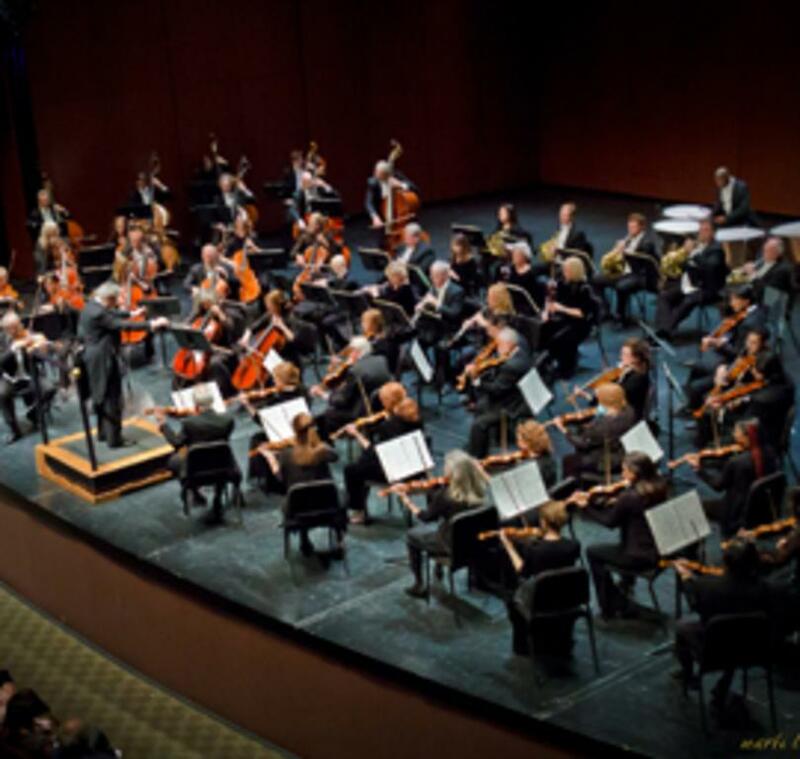 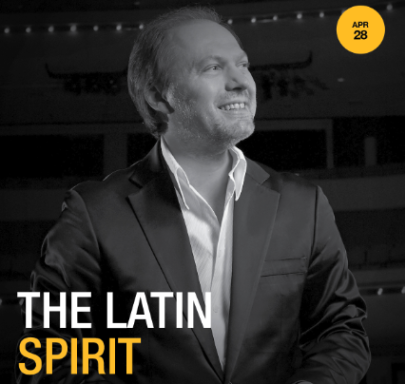 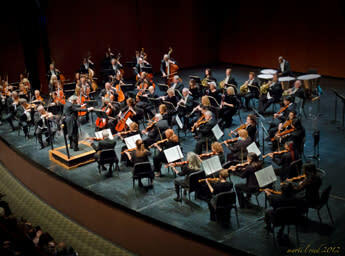 A vital part of New Mexico’s cultural scene, the Philharmonic performs concerts of the greatest classical symphonic repertoire for more than 50,000 audience members October through May in Albuquerque’s major concert venues and community churches. 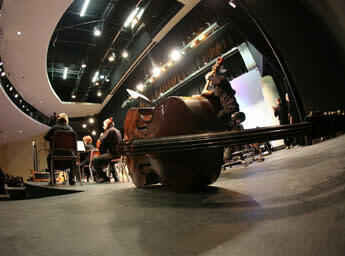 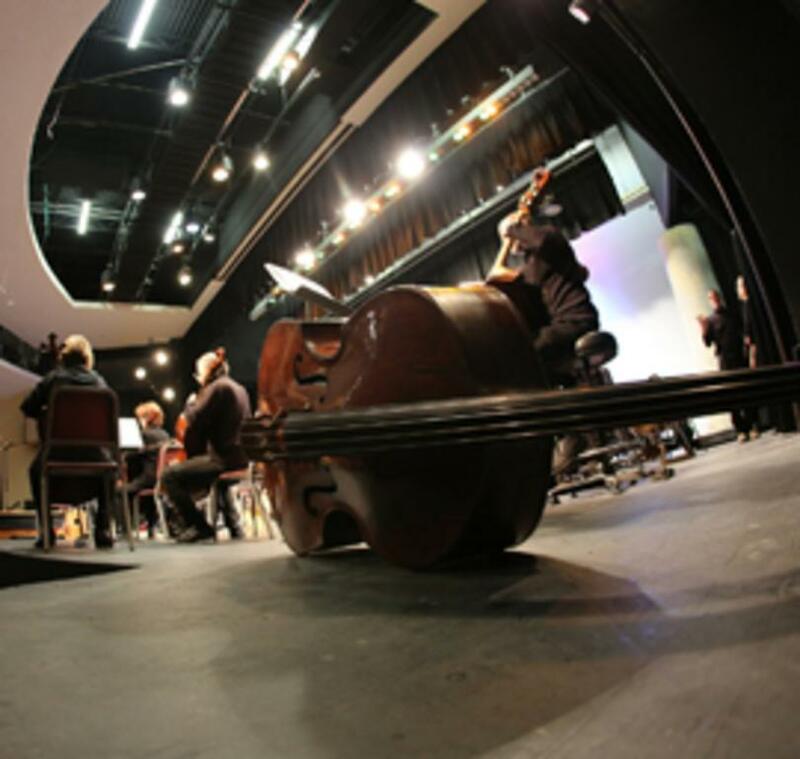 Our live music performances inspire audiences of all ages and backgrounds through the orchestra’s artistic excellence and innovative programming, all performed by national class professional musicians. 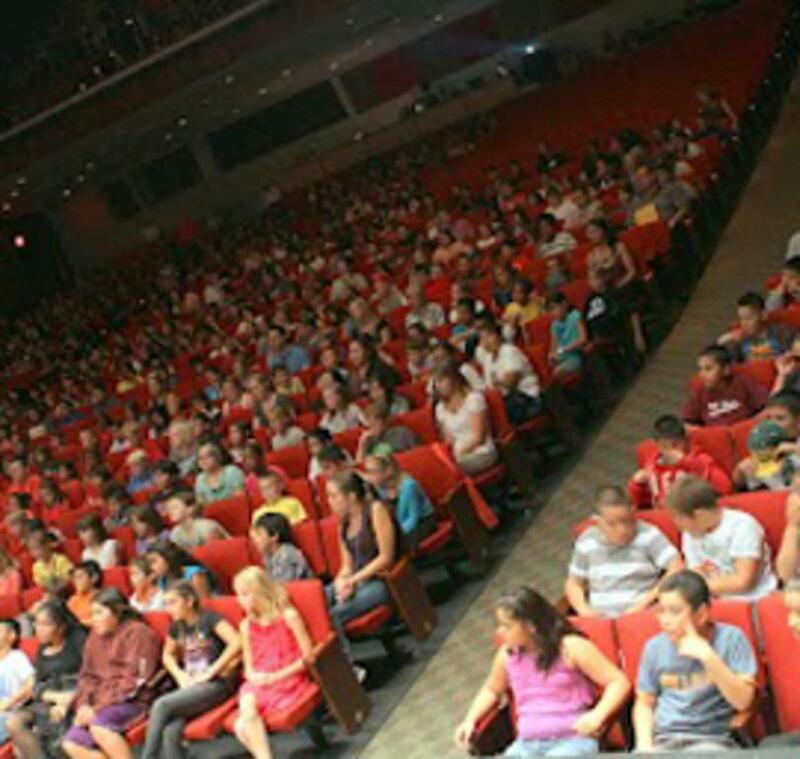 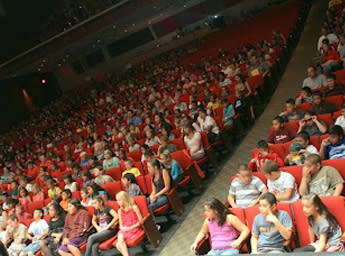 Our education programs prepare New Mexico’s children for concerts today and for all time. 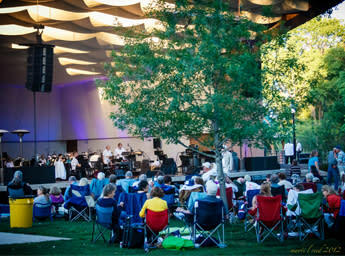 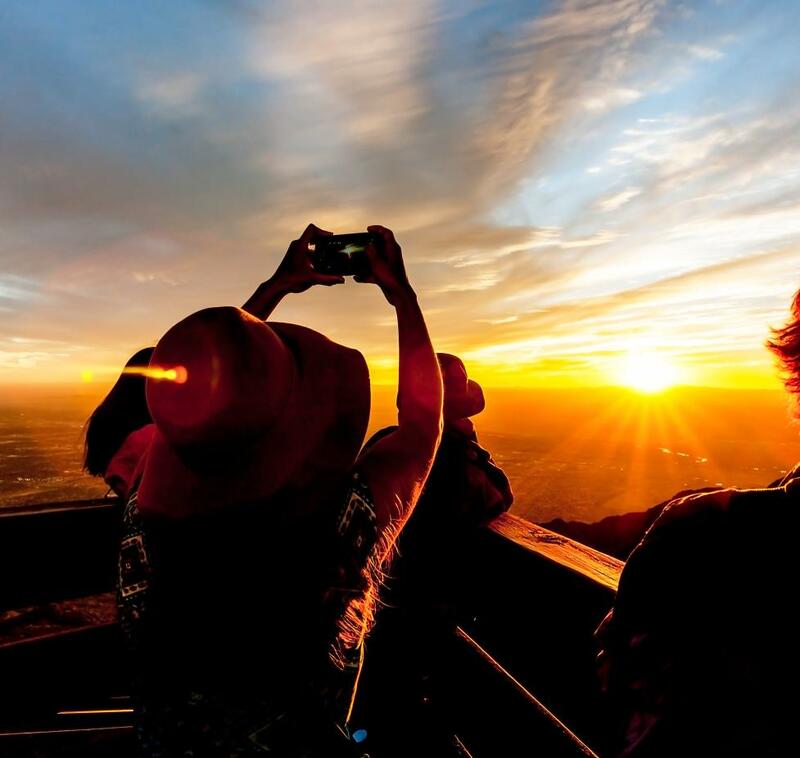 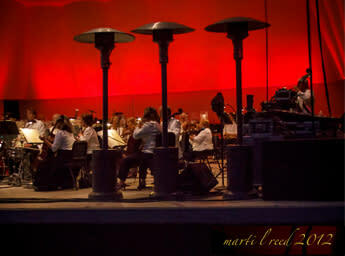 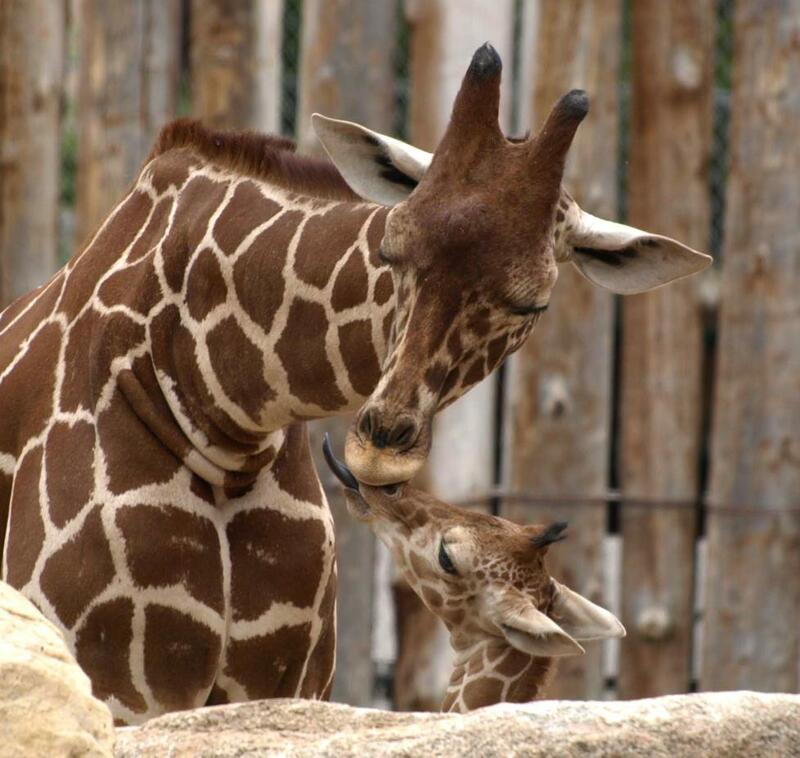 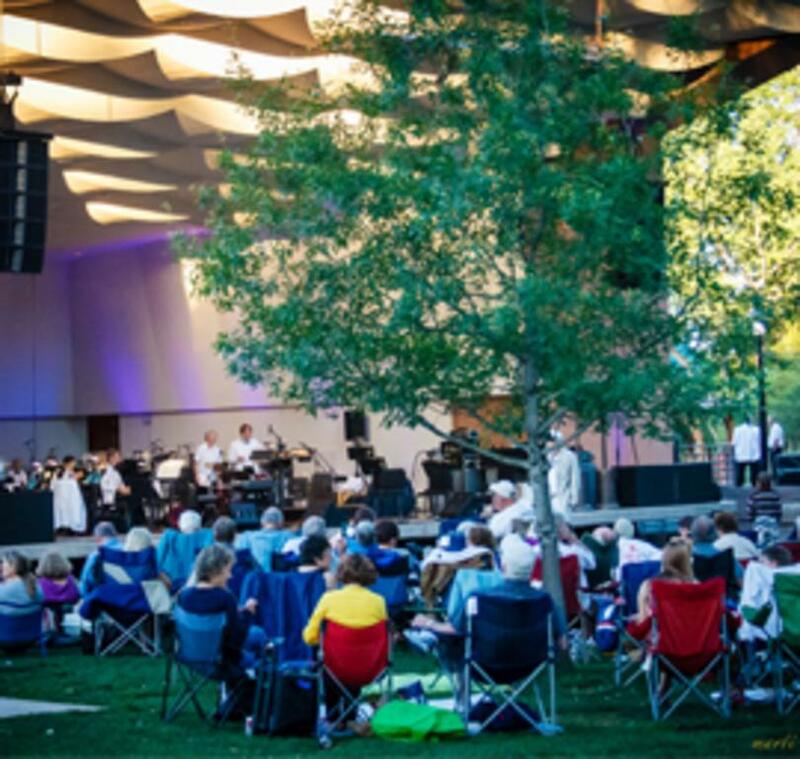 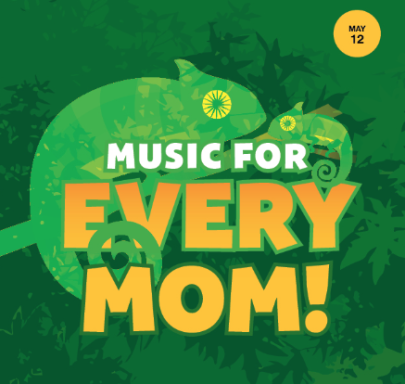 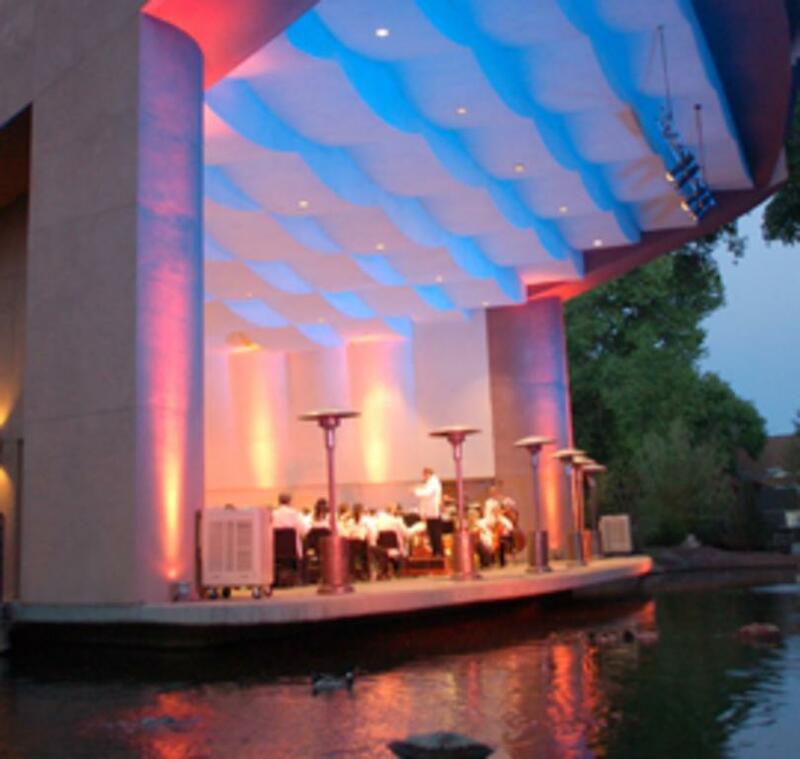 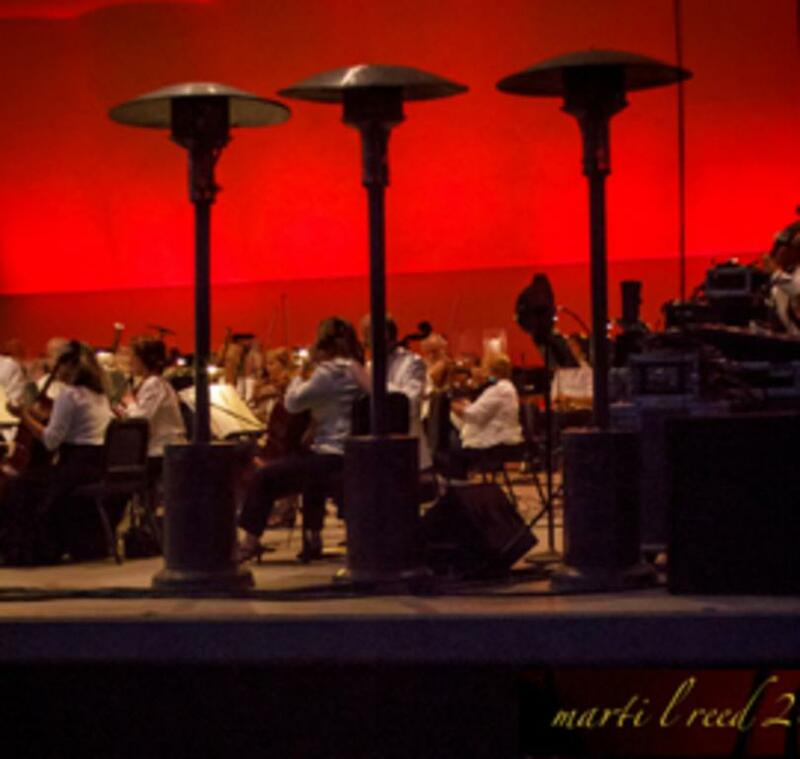 New Mexico Philharmonic Zoo Concerts: Music for every Mom!